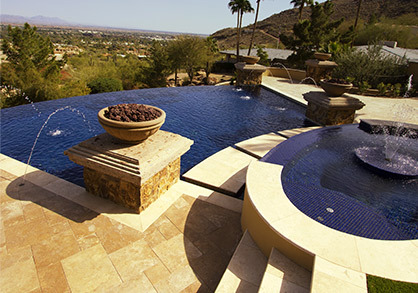 Our tile cleaning services are a great way to make sure your pool is looking nice and clean. 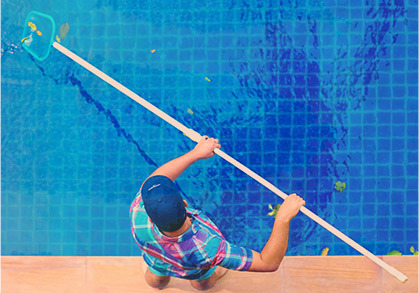 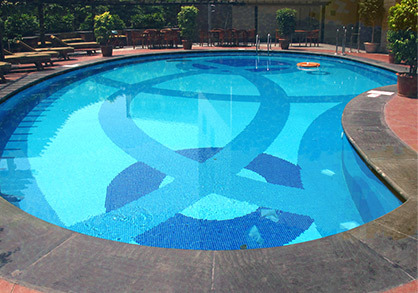 If you are getting pool cleaning service you may as well make sure it has a nice shine as well. 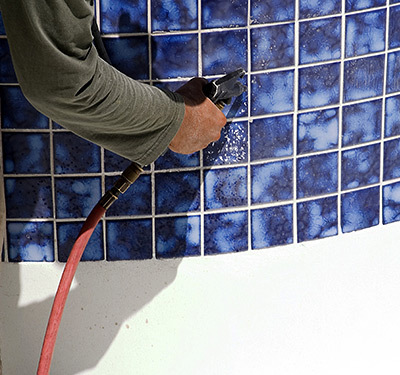 Sealer for the tile to ensure that it doesn’t keep coming back.